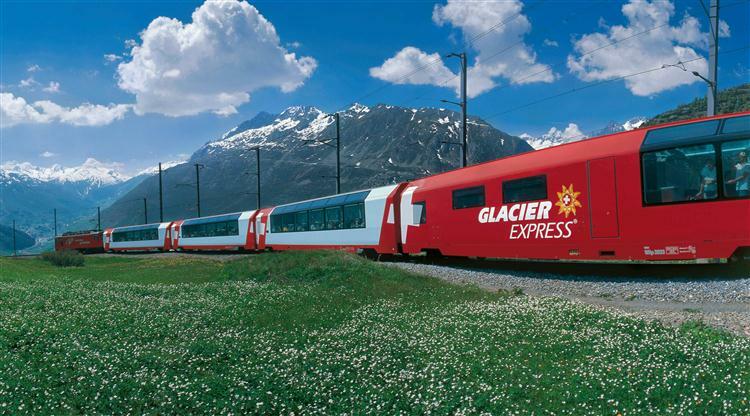 This is a luxury train experience that takes you from Zermatt to Davos or St Moritz in Switzerland. It seems like it would be so special, and think of the views you would get to see with the panoramic carriages. I basically just want to run away to Fiji and live on an amazing island, but who doesn't? I would love to go on Safari and get a chance to see the Big 5! My friend took this amazing photo and it makes me so jealous! To see more of his pictures check out his Facebook. Another train one I'm afraid but this is definitely on my bucket list. It looks so special and kind of old school luxury! Hitting the open road and not coming back until I've went all the way around! I'd love to do it and have wanted to since my Dad decided to do it a few years ago. He took me and my brother on mini ones afterwards but I'd love to try it myself! I want to drive around Iceland, bathe in Icelandic hot springs and embrace the Scando life. Plus every time I watch The Secret Life of Walter Mitty, which is pretty much a love letter to travelling and Iceland, I almost book flights out there! Another one I would love to do, I realise as I've written this list my holiday dream list is mostly experiences rather just places to tick off a list. Which is really what I think holidays and life is all about, and riding with real life cowboys on a cattle drive (or whatever they do) would be amazing! There's so many other's on my list but here are just the ones I am currently pining after the most. Where is your dream holiday destination?